Stephen Matthew is a gifted Bible teacher, author and committed church-builder with over 35 years of experience in Christian ministry. The communication of truth with clarity is Stephen’s passion, which is reflected in his practical, insightful and equipping teaching style. 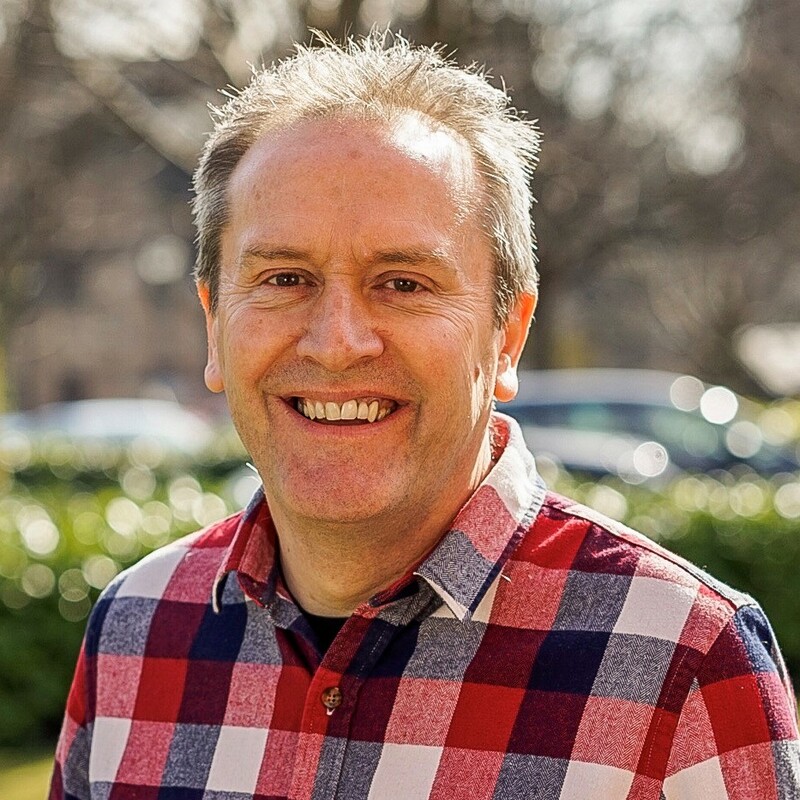 Stephen served as Senior Associate Pastor of LIFE Church UK for many years, which remains his home, but today he spends his time serving a growing relational network of churches and leaders as a coach, speaker and hands-on strategist. He was the Founding Principal of LIFE Church College, where he is still teaches, as well as being a guest lecturer at a number of Bible Colleges in Europe. More recently he founded the Building Church Academy, which serves local churches by providing good quality training for people who are unable to attend a full time course. Stephen’s landmark book Building Church has become a valuable tool for helping church builders across the world and complements his other practical life-enriching titles like Rooting Out Relationship Killers, and Wisdom Wins! His Abundant Life Skills series, which currently has four titles: Battle for the MIND, MONEY Matters, Increasing PEACE, and Bringing the BIBLE to Life are ideal for personal and small group use. Stephen and his wife Kay have four adult children and now also, wonderful grandchildren. 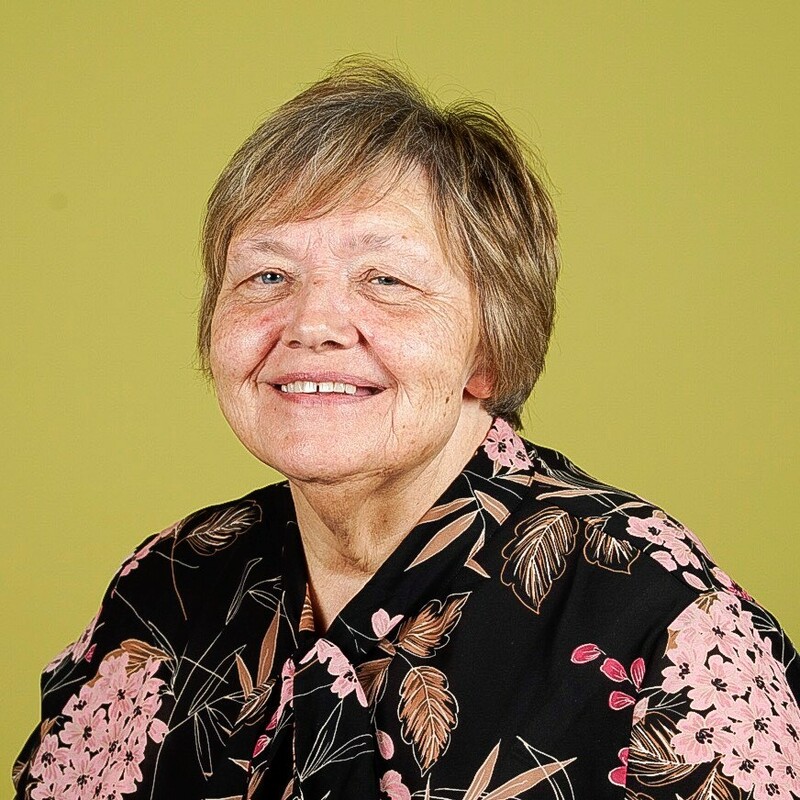 Marilyn is a minister with Elim Pentecostal Churches and is the founder of Love Wales and their Revival Ministry School. Marylin has been involved in leading many teams in missions in the UK and abroad. She comes in to teach in very practical ways and encourage the Leadership students in evangelism. This results in fruitful times of street ministry, where the students grow in confidence and in reliance on the power of the Holy Spirit.